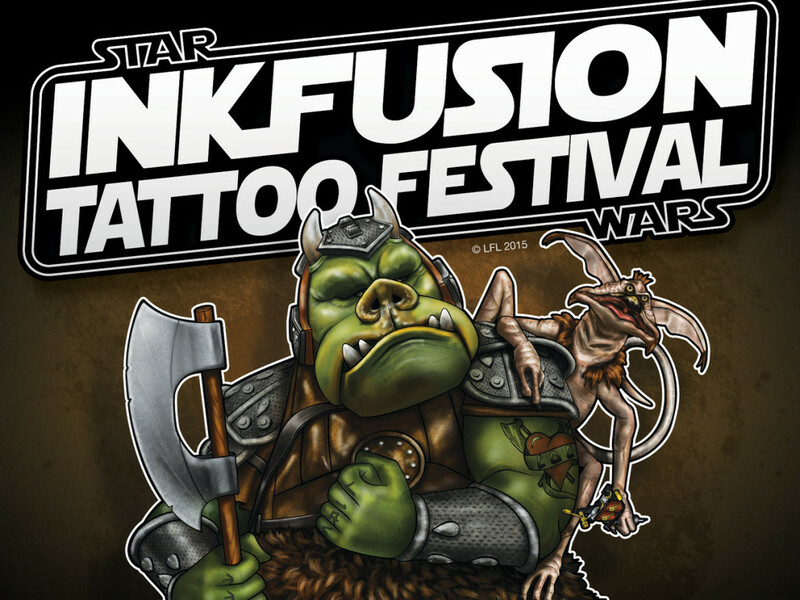 See the full list of artists coming to Star Wars Celebration -- and get a close-up look at the show's official key art! 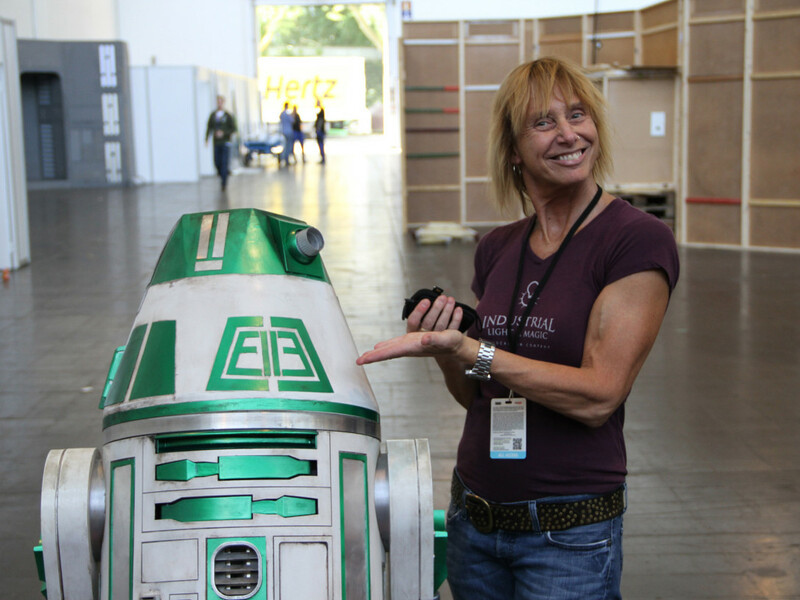 For this Star Wars Celebration, coming April 16-19 to the Anaheim Convention Center, the competition to be a part of the Celebration Art Show was fierce. Talented Star Wars artists — many more than for any previous Celebration — sent in original concepts for consideration. 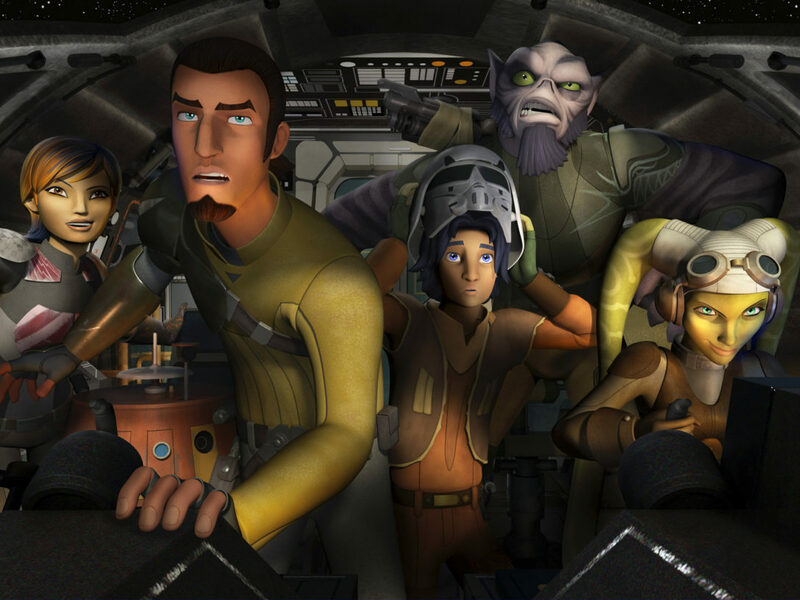 In order to be in competition for the show, the artists must have already created Star Wars work for Lucasfilm or for a Lucasfilm licensee. Each was well-established in the Star Wars art world, but to keep the Art Show at Celebration within reasonable numbers, we had to select a much smaller number than applied. 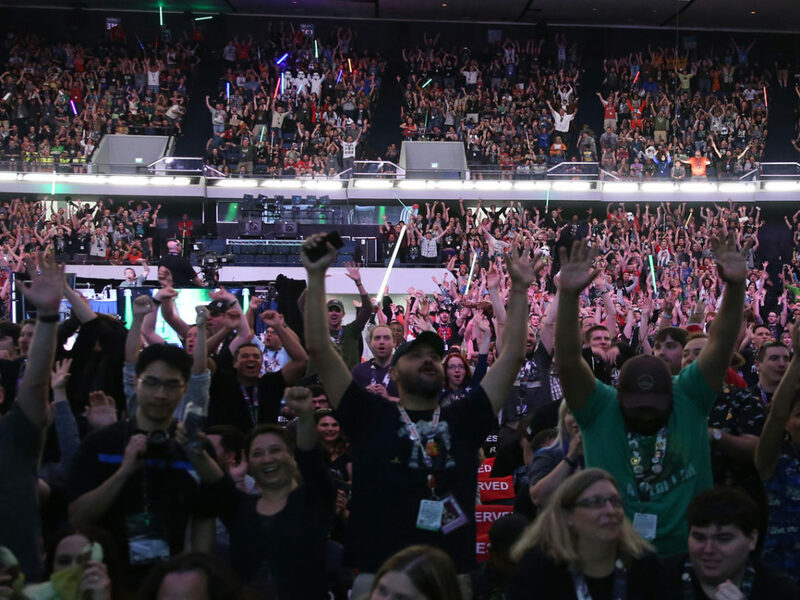 To answer the challenge of selecting a limited number of artists from a large, capable field, Lucasfilm’s Celebration team brought together an A-list of Lucasfilm talent to do the judging. 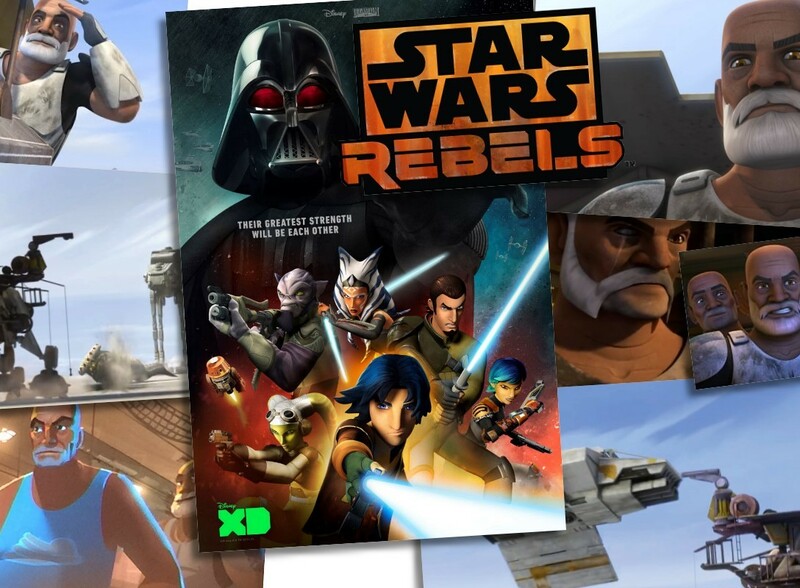 We rounded out the list of judges with experts in Star Wars characters and continuity, like Pablo Hidalgo, Leland Chee, Pete Vilmur, and Brian Merten. Concepts were identified by number, so our judges made their selections based on the concepts alone, without knowing the names of the artists. Congratulations to These Celebration Art Show Artists! 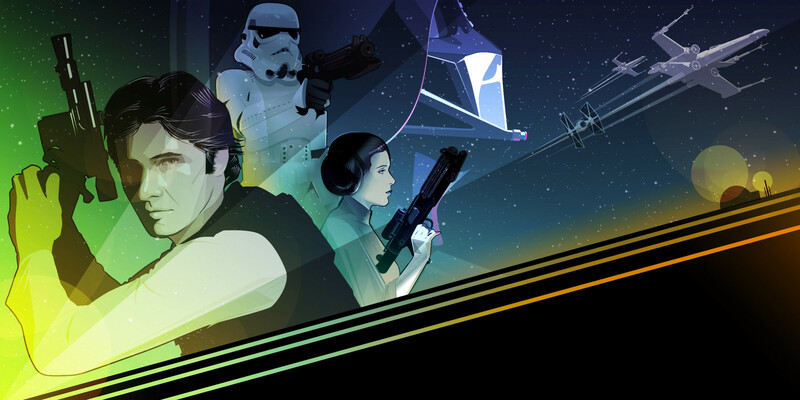 Look for these artists, and for their work created exclusively for Star Wars Celebration, in the Art Show presented by ACME Archives, and in their own booths on the Celebration Experience Show Floor. First looks of their artwork for the show will be posted on StarWars.com and www.starwarscelebration.com starting in February. 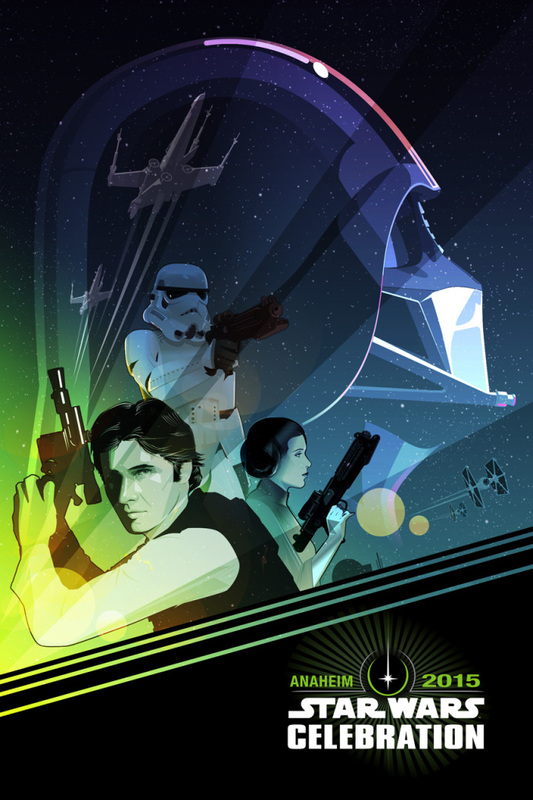 In more art-related news, we are very proud to introduce the Star Wars Celebration Anaheim key art by artist Craig Drake. 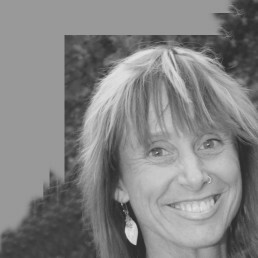 Originally from Detroit, Craig moved to San Francisco in 1998 to work as an animation and freelance designer, later moving on to Electronic Arts. 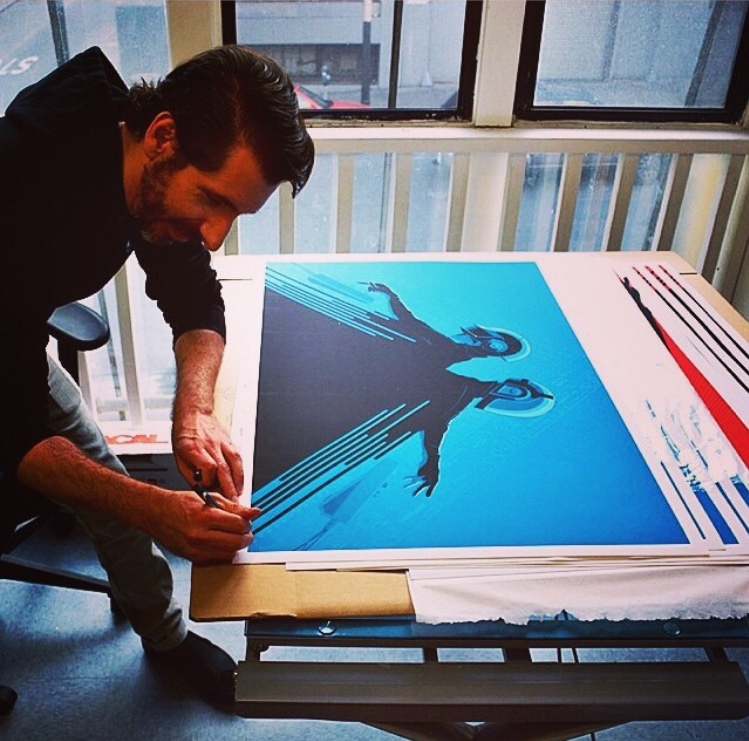 He started working for Lucasfilm in 2006 where he created his first limited-edition Princess Leia print. Since then, he has participated in numerous poster art shows with Mondo, Hero Complex Gallery, Gauntlet Gallery, and LTD Gallery. 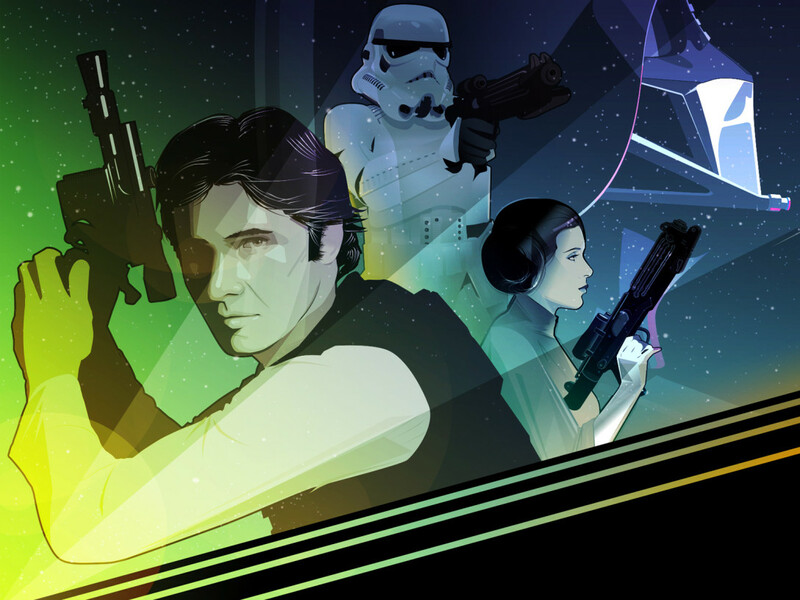 He continues to produce illustrations for Lucasfilm. Finally, our new Celebration sizzle is live! 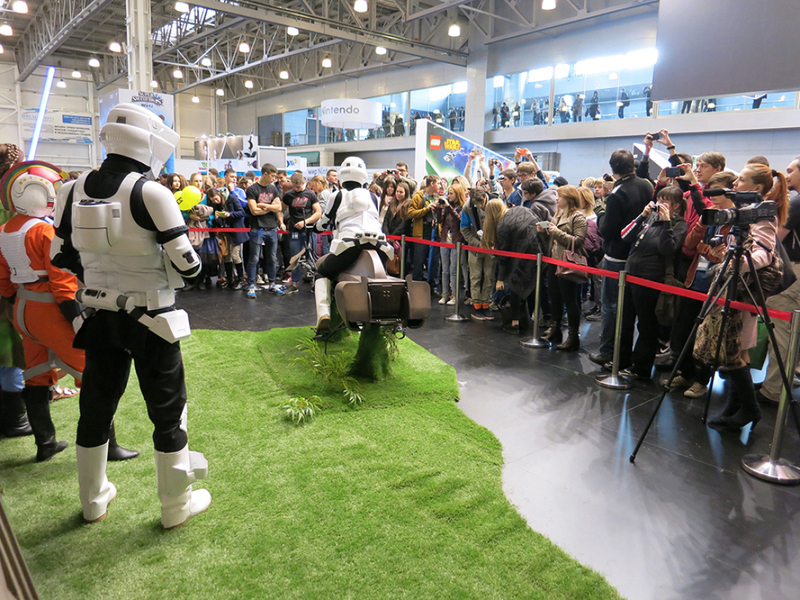 I love it – get ready to tweet @SW_Celebration! 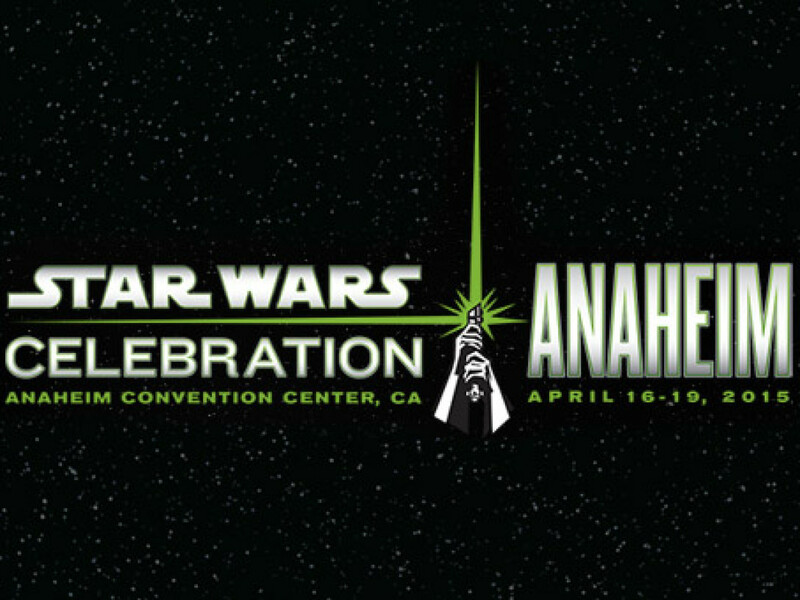 Learn more about Star Wars Celebration at www.starwarscelebration.com!